In this video tutorial we will show you how to photoshop a fake beard. Launch the Adobe Photoshop. Go to the “File” menu, press “Open” and choose the photo you want to use. 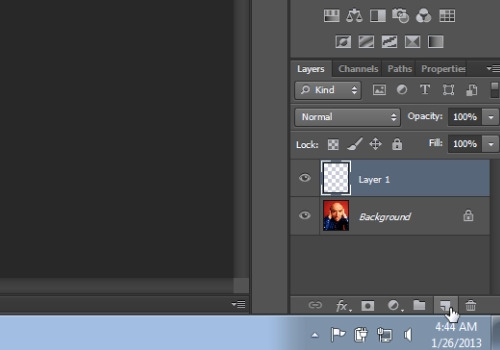 Then click on the “Create a new layer” icon from the layer tab. Then select the “Brush tool” from the toolbar. In the “Brush tool” panel choose the “Soft Round Pressure Size” brush. Click on the “Color picker” and select the gray color. Then draw with the brush where you want to create fake beard. When it’s done, select the “Elliptical Marquee Tool” from the toolbar. And select the area with the beard on the photo. Then, go to “Filter” menu, select the “Noise” option and choose the “Add Noise” option from the submenu. 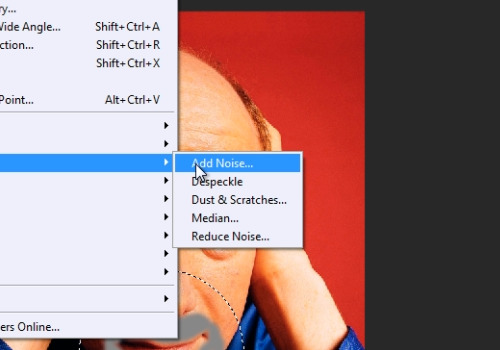 In the following “Add noise” window, set the amount value onto “15%”. Then select the “Gaussian” distribution and check on the “Monochromatic” box. 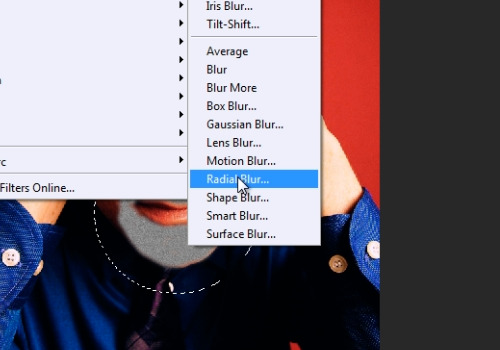 Go to “Filter” menu, select the “Blur” option and choose the “Radial blur” option from submenu. 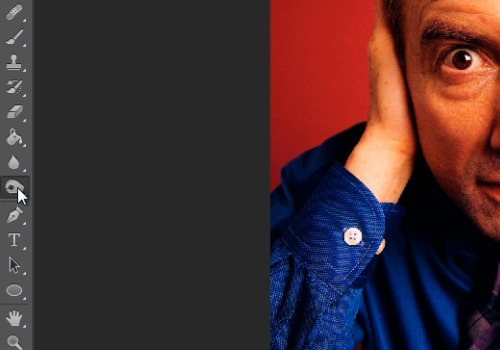 In the appeared “Radial Blur” window, select the “Zoom” in the Blur method section and “Best” in the Quality section. Then press “OK”. Go to the “Select” menu and choose “Deselect” option. 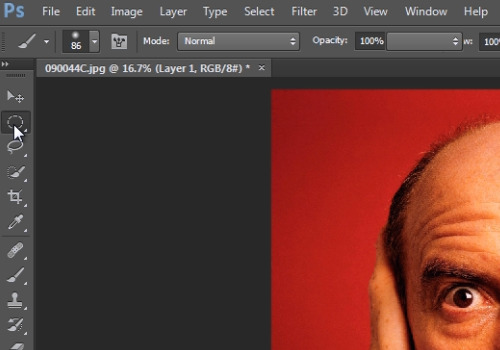 Then go to the layer tab press on the “Blend mode” menu and select the “Hard light” mode from the popup menu. Choose the “Burn tool” from the program toolbar. And draw the beard while clicking and moving the mouse. Now your fake beard is ready.